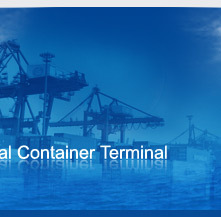 Hutchison Ports KICT is Pakistan's leading container terminal. 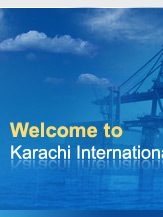 Located in the Port of Karachi, west of the Indus Delta on the Arabian Sea, Hutchison Ports KICT has been in operation since 1998. 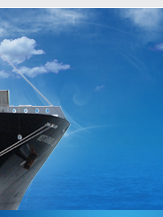 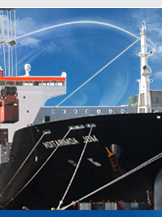 It has three berths equipped with modern container-handling facilities.